The CSR Summit and Awards were managed by The Professionals Network (TPN) and Ethical Business Update (an online magazine). The awards competition included robust scrutiny and selection process. Rafiq Mangi, Acting COP, receives the CSR award on behalf of Blumont/CMP. This award is the first and only CSR Award of Pakistan Registered with Intellectual Property Organization (IPO). 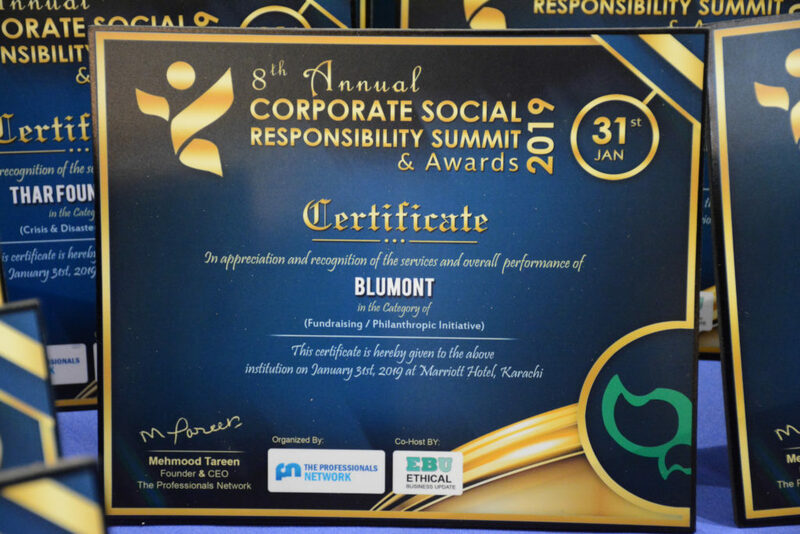 The decision of the judging panel was subsequently ratified by the executive board of TPN and Ethical Business Update and it was presented to Blumont/CMP in a graceful ceremony held on January 31, 2019 at Hotel Marriott, Karachi. 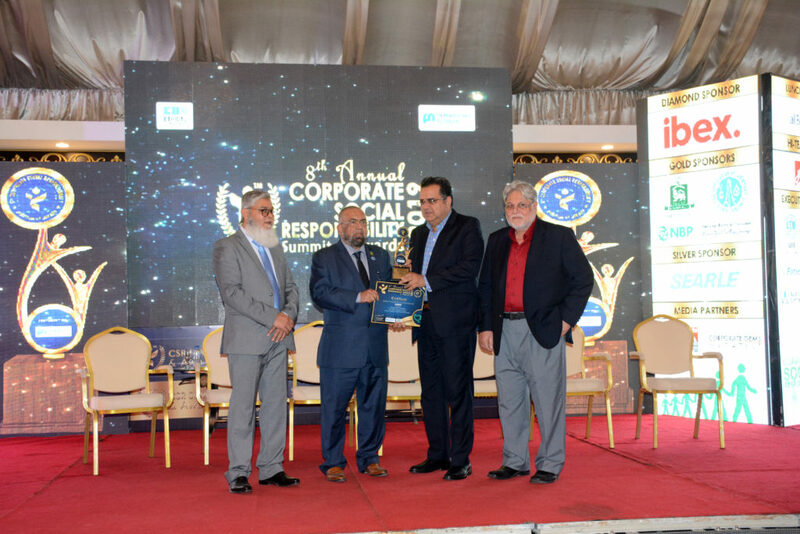 Prominent personalities from the corporate sector, government organizations, Chamber of Commerce Trade & Industry, NGOs, academia, and media attended the CSR Summit and Awards Event. The Commissioner of Karachi was the chief guest for the opening ceremony while the closing ceremony was graced by the President of Karachi Chamber of Commerce & Industry. The program included various panel discussions and CSR presentation segments. 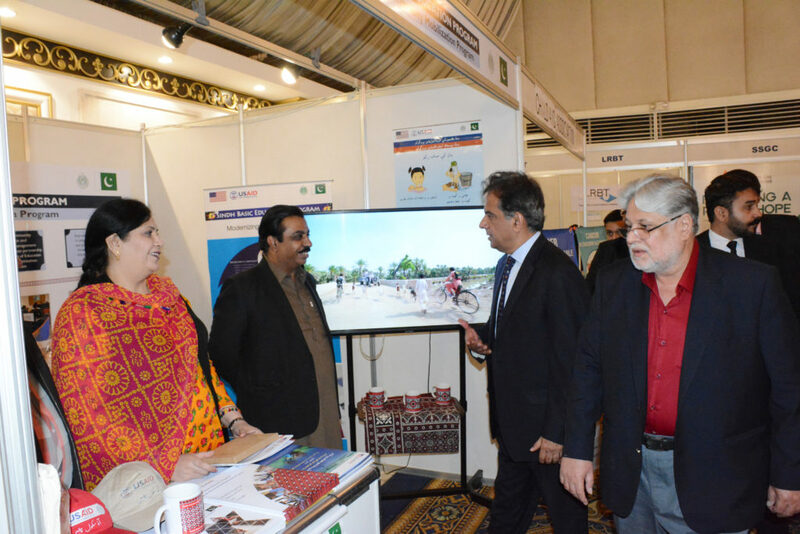 Several renowned NGOs and programs presented their work at various stalls in the Summit. CMP staff briefing summit participants who visited its stall at the event. The CMP team also set up a stall to showcase its programmatic efforts and spread the word to the many corporate officers present at the event. A handout on public-private partnership (PPP)/Corporate and community support, a program fact sheet and success stories were distributed amongst event participants. Many visitors took keen interest in knowing more about CMP program activities.